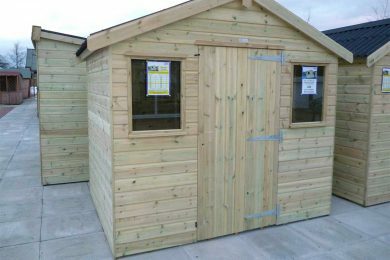 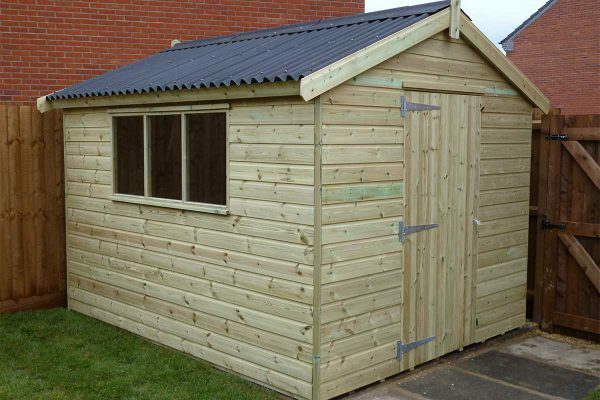 Our mid-range building built to a high specification, available in many size and roof options. 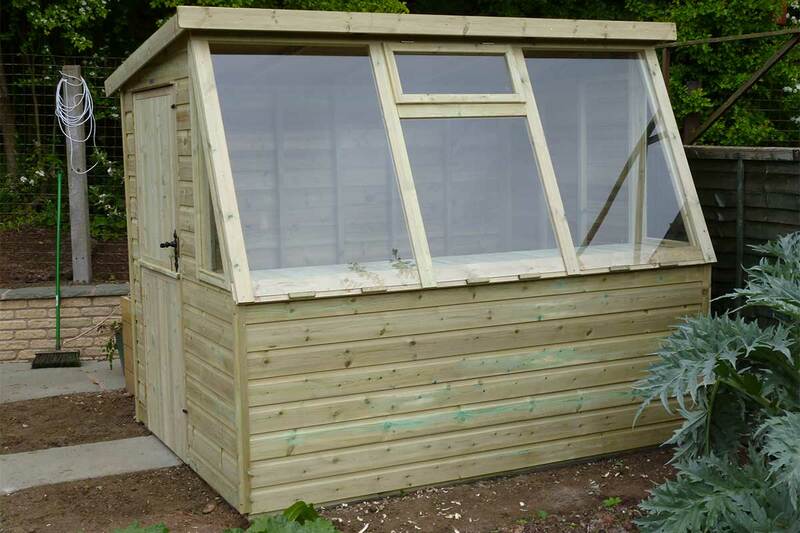 Traditional potting shed with large sloped fronted glazed panel for maximum light. 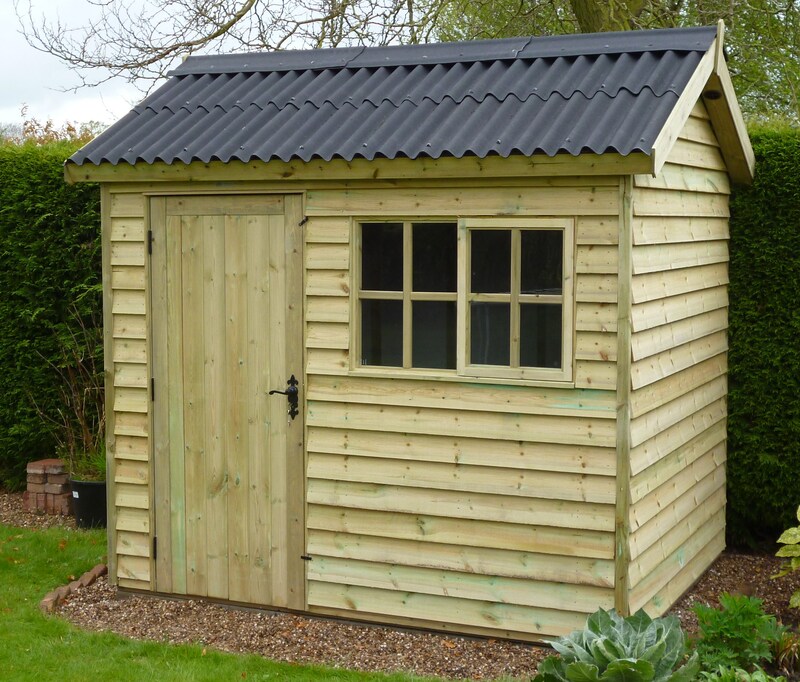 A traditional looking garden building with rough sawn weatherboard cladding. 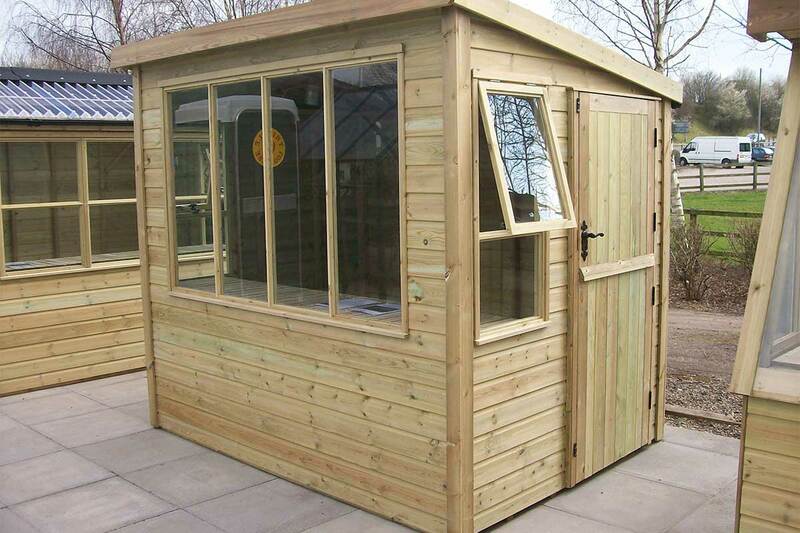 Spacious building offering excellent storage with a large front glazed panel. 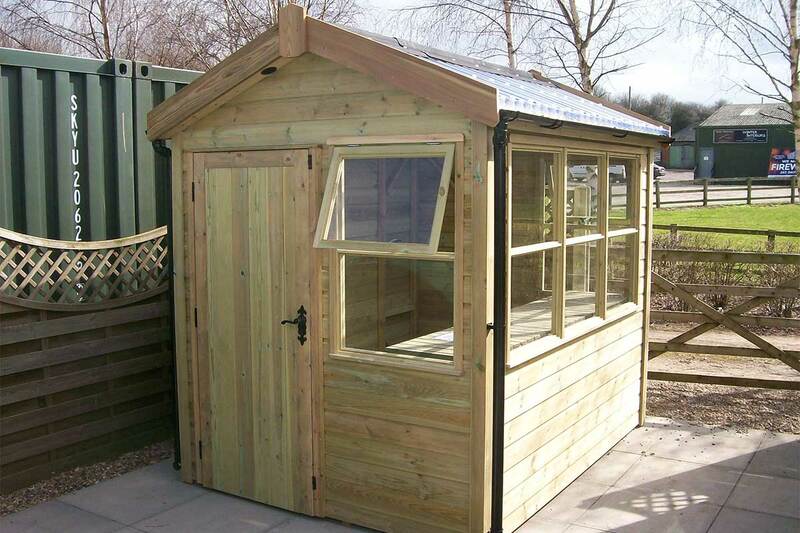 Unique design with half clear Onduline roof to provide optimum light transmission. 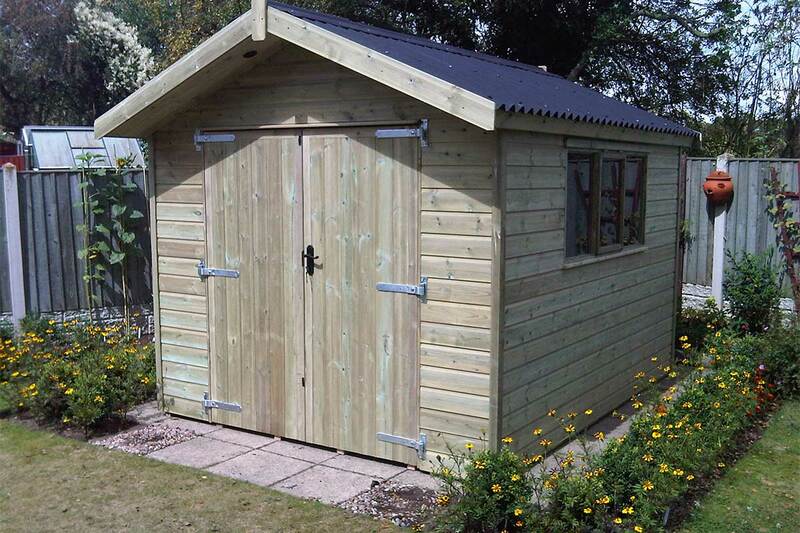 Premium workshop, solid, robust and built to last. 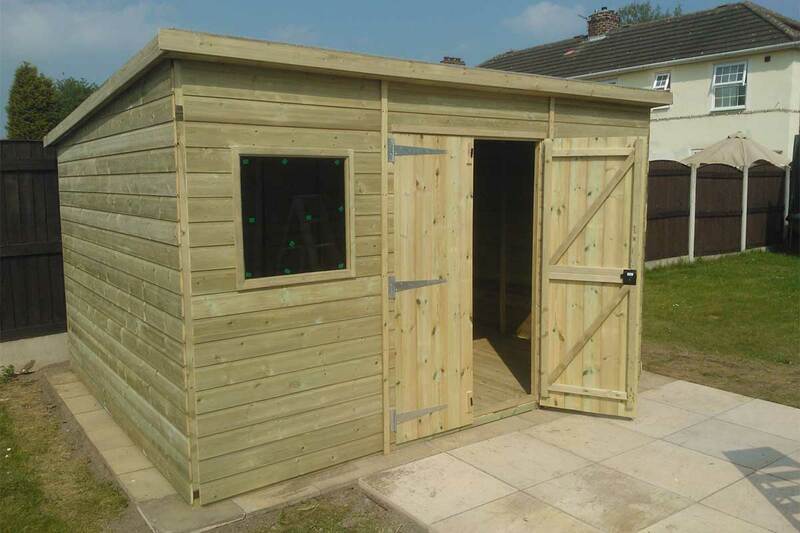 Avaliable in both Apex and Pent roof styles.